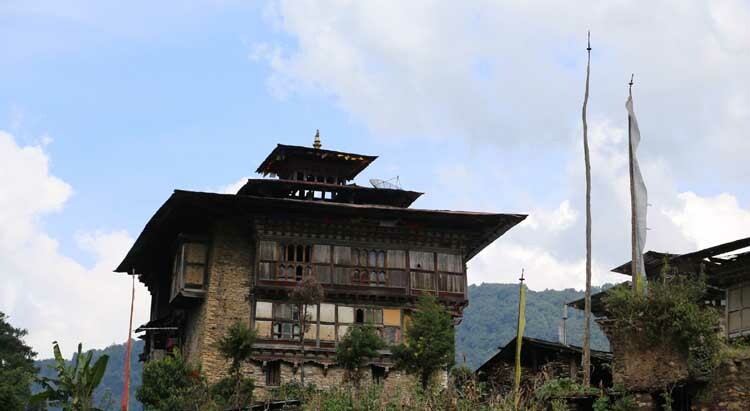 Architecture in Bhutan is an Archeological Artifact. 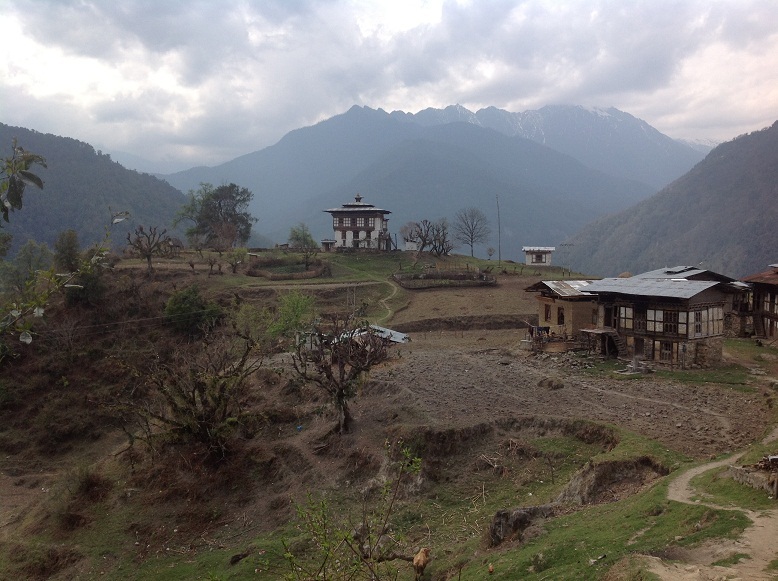 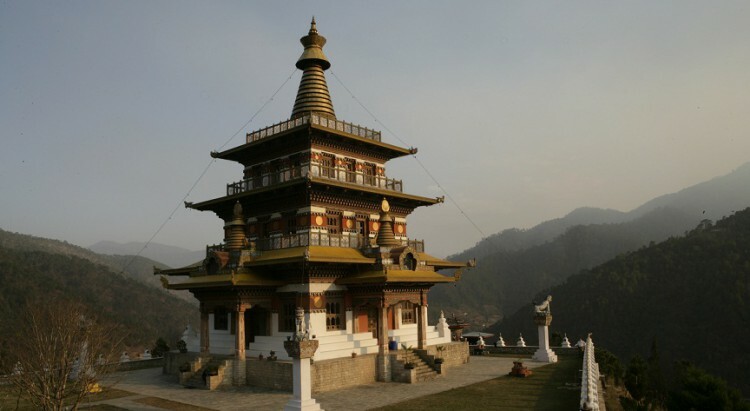 Dzongs are huge structures built centuries ago when building plans were nonexistent and nails were not used. 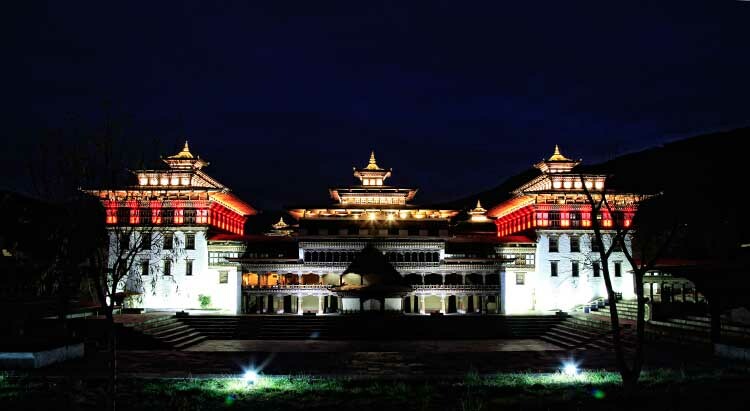 It was built to serve as fortresses and site for congregation of a religious, military, administrative, and social nature. 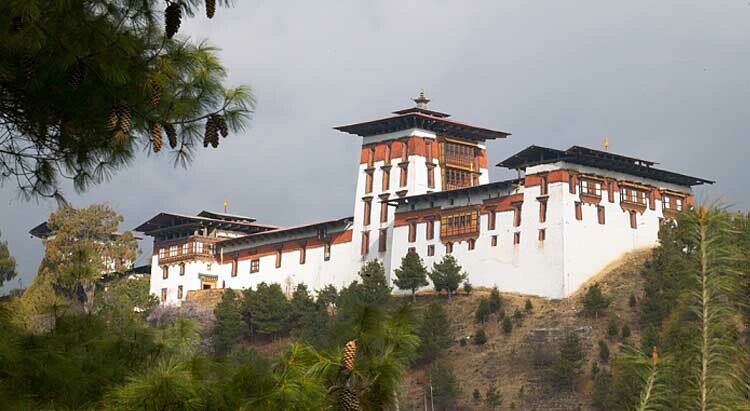 The rooms inside the Dzong are divided for its administrative function as well as to house religious monks. 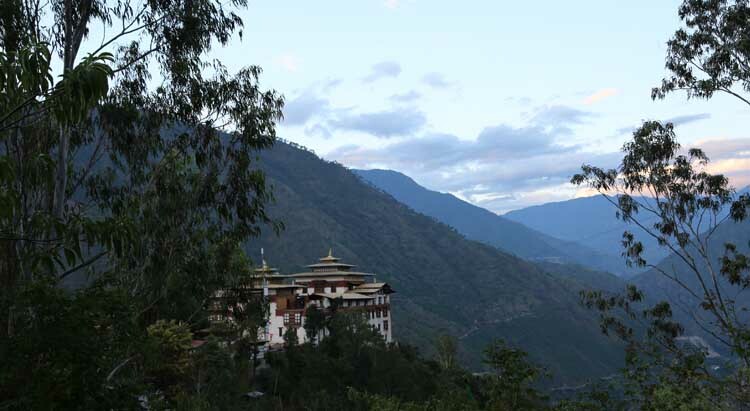 In Bhutan, where values systems are held stronger than political systems, these Dzongs hold the key to understanding the merits of such duality. 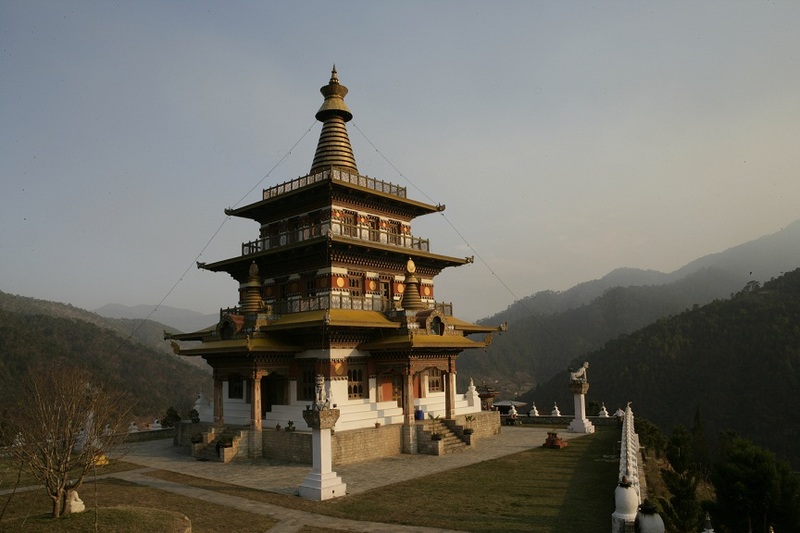 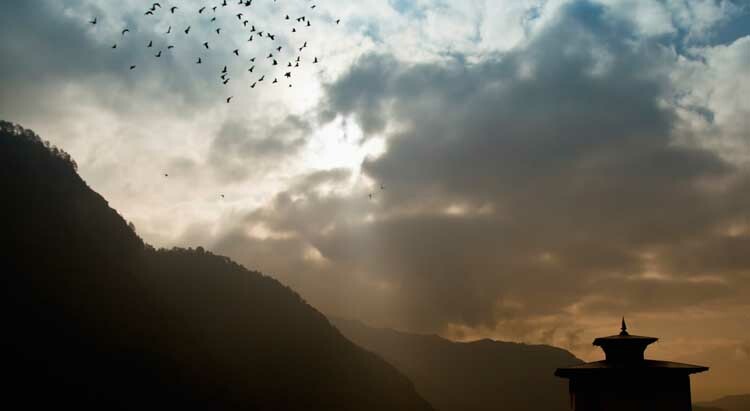 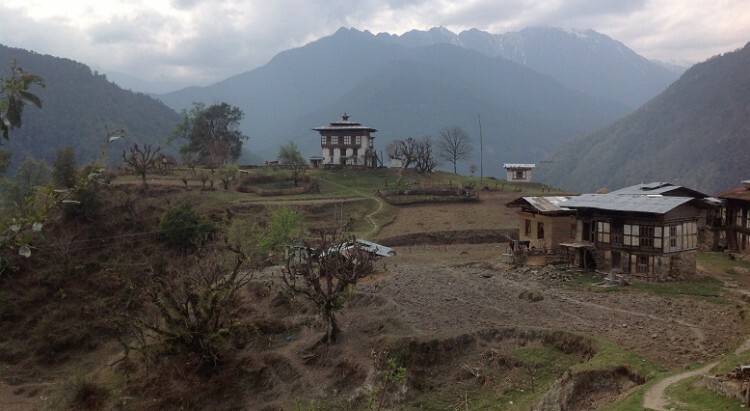 Visit Dzongs all round Bhutan and discover its protective built structures. 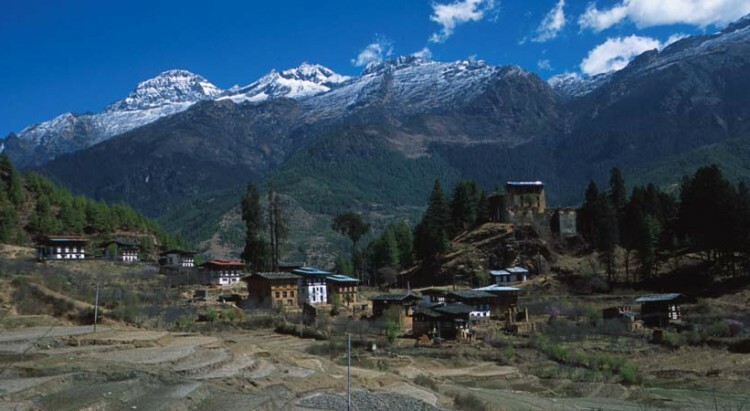 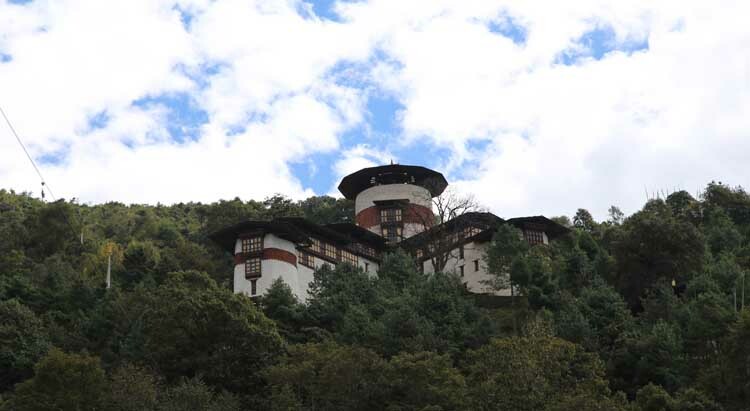 Hike to Chimmi Lhakhang for blessings of fertility offered by the temple of the famous unconventional Saint, Drukpa Kuenley, famously known as the “Divine Madman”. 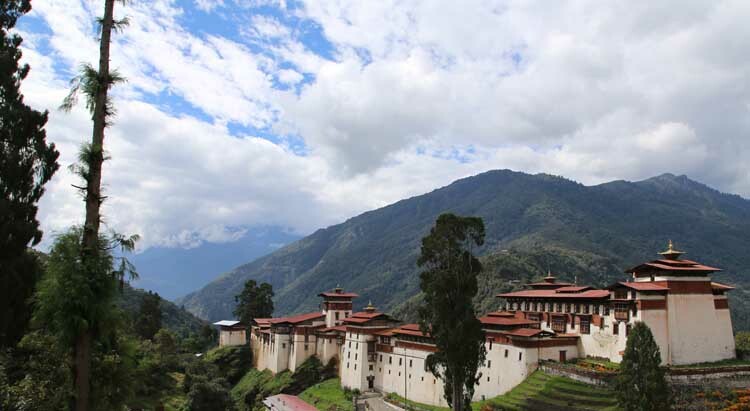 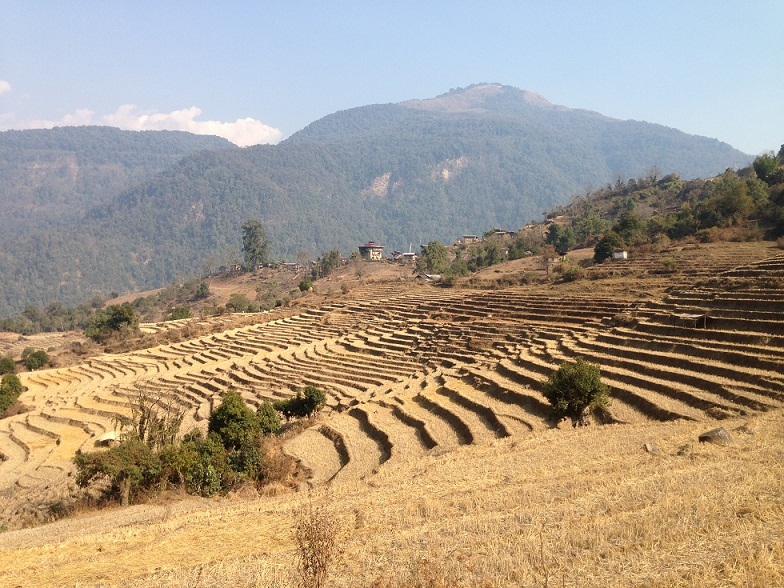 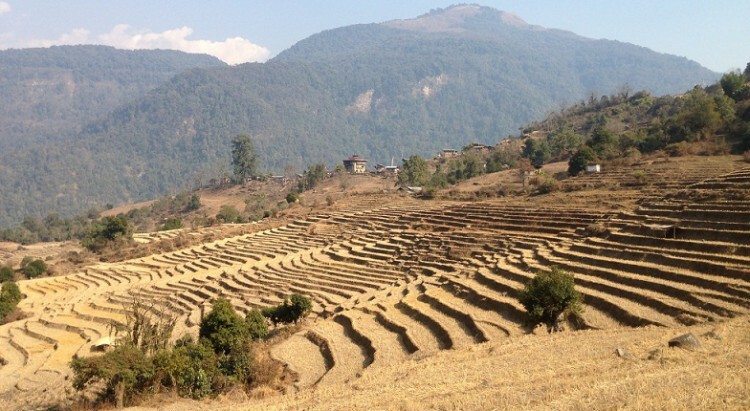 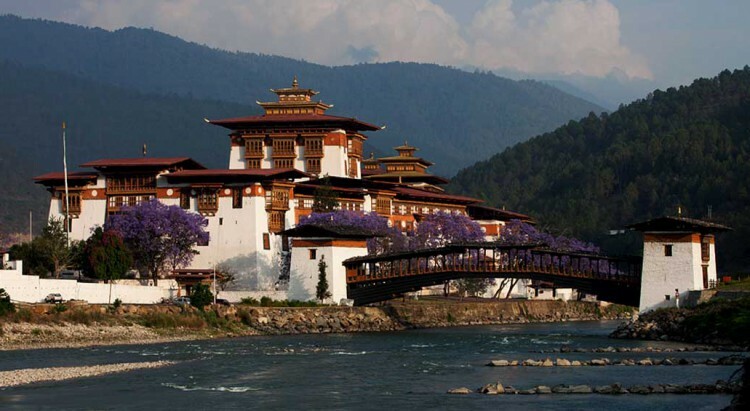 Experience the local markets for some local produce and crafts and also explore the archery grounds nearby for some fun attempts of the National game of Bhutan. 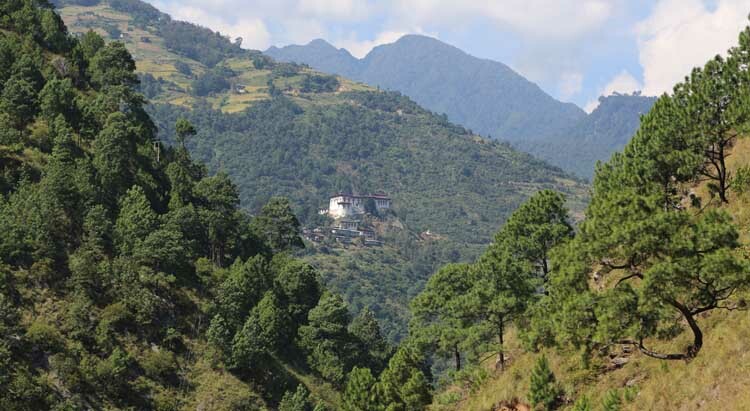 Visit Arts & crafts school.